Rewilding Europe is delighted to welcome three new members (from Scotland, Spain and Poland) to the European Rewilding Network. Displaying impressive growth since its launch at WILD10 in Salamanca in October 2013, the network now comprises 57 members from 25 European countries (including Rewilding Europe’s eight operational areas). 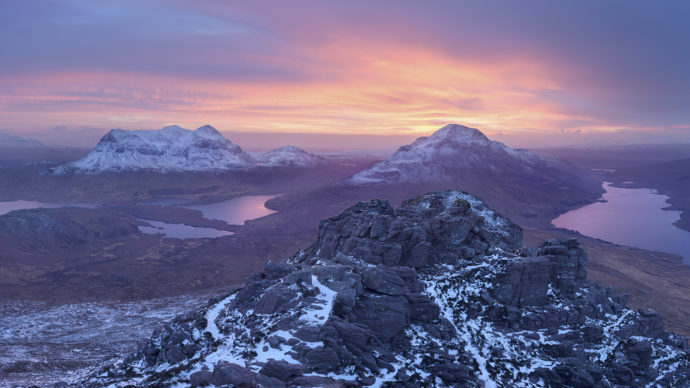 SCOTLAND: The Big Picture manage high-impact communications projects to articulate and amplify the case for a wilder Scotland. The European Rewilding Network’s trio of fresh faces are keen to share their expertise, and look forward to connecting with and learning from other network members. Here is a little background information on each of these valuable projects. Scotland: The Big Picture’s team of media professionals manage high-impact communications projects which inform and inspire. Fusing ecological science with visual storytelling, they aim to ignite fresh thinking around the benefits of a wilder Scotland. A team of passionate photographers, filmmakers, writers and designers, they are experienced in communicating with a mainstream audience using the power of visual storytelling to share their vision of rewilding. The main aims of the project are to create better understanding of the ecological and social benefits of an expanded Scottish wild forest network connected by wildlife corridors, to see more land managers active in forest restoration, and to improve understanding of the role of natural processes and habitat connectivity in functioning living systems, including the beneficial effects of restoring key species in Scotland such as beavers and apex predators. The community overseeing the Froxán Common Woodlands in Spain have overseen the restoration of its forest habitats. 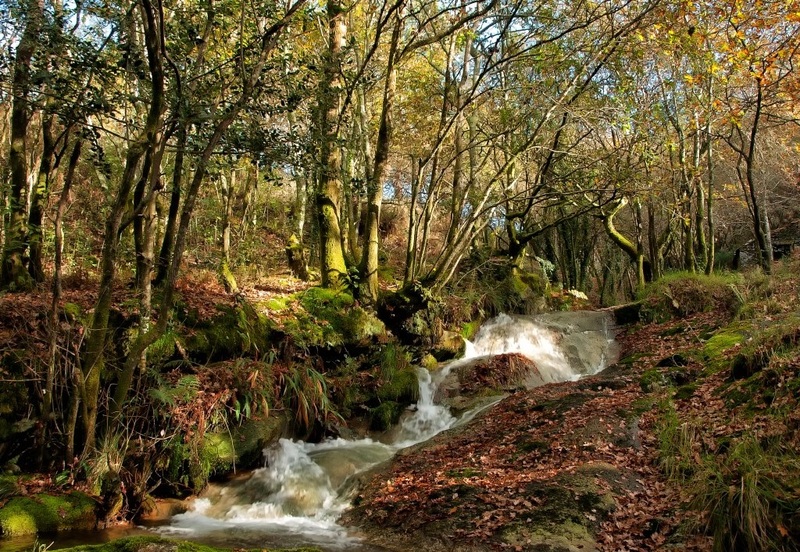 The Froxán Common Woodlands is a 100-hectare expanse of community land located in the Spanish region of Galicia. Over the past century mining in the area has led to severe environmental degradation here, while invasive forest species, such as Acacia and Eucalyptus, have also been introduced. In 2002 the Froxán Commons community regained full control of this land, after almost a century of government administration. Over the last two years they have worked to restore natural forest habitats and sealed off mining pits and shafts, in close cooperation with schools and environmental NGOs, fostering awareness on alternative and sustainable ecoforestry practices. The aim is to fully restore the natural habitats of the woodlands, and to use the process as an opportunity for education, building social awareness and the generation of revenue and new economic opportunities for the community. The LIFE project in Poland has seen bison numbers in the north-west of the country nearly double from 110 to 200 individuals. This LIFE project addresses the problems of low genetic diversity and population growth in the European bison of north-western Poland. 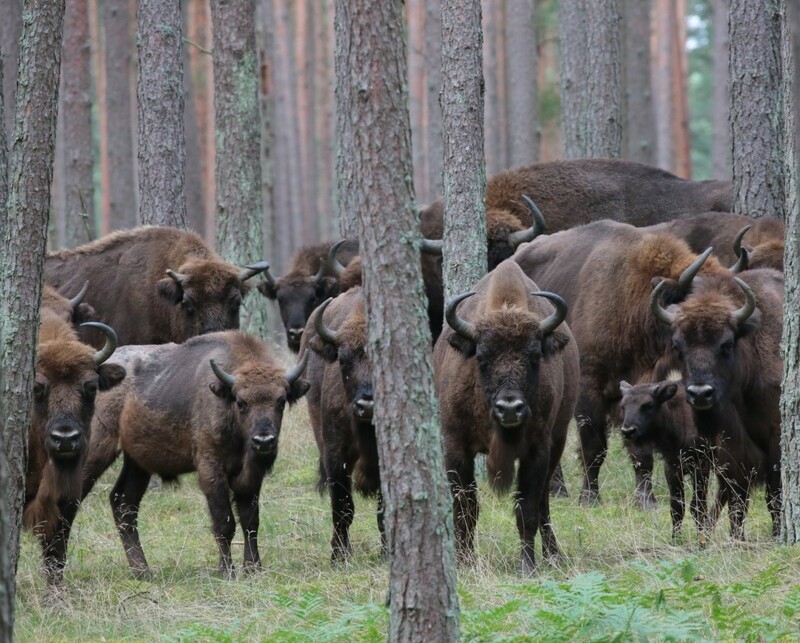 The main objectives are to create a model for bison population management in an area of intensive human economic activity, and to increase the European bison population and area of bison habitat in north-western Poland. Main project activities include the construction of bison feeding racks, the fitting of GPS-GSM collars on female bison, the implementation of an online notification system, the reclamation of grasslands and establishment of food plots, the creation of a new bison herd as a “genetic corridor”, and the provision of veterinary care. 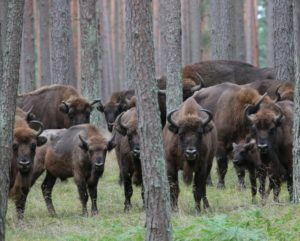 This work has already seen north-western Poland’s European bison population almost double from 110 to 200 individuals, which has also boosted the beneficial impact of natural grazing.